Eda is a Recruitment Consultant in ZSA’s Toronto office. She works closely with the CEO and President focusing on placing partners at law firms and into in-house counsel roles across Canada. 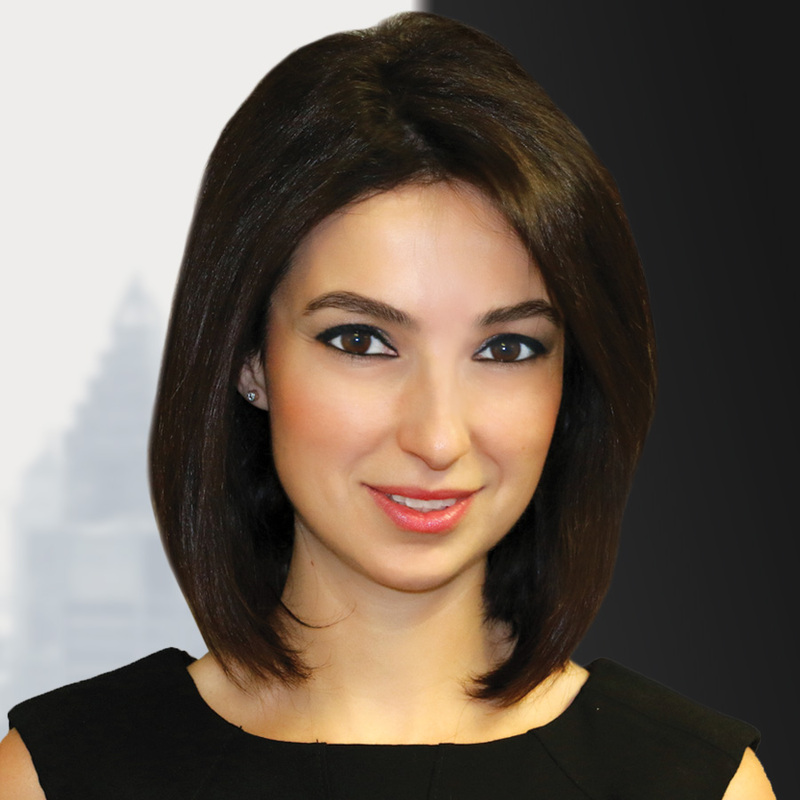 Prior to joining ZSA in 2018, Eda worked at Allen Overy LLP’s Istanbul Office as a Human Resources Manager, where she established the office’s HR Department and was responsible for all HR functions including but not limited to recruitment, talent acquisition, succession planning and headcount budgeting. She has been involved in all steps of full-scale legal recruitment for different levels. As a result of her time spent at a big law firm, she has an extensive knowledge of how law firms operate and what they would expect of their recruitment processes. In her spare time, Eda enjoys spending time with her family and friends, travelling and discovering new restaurants.